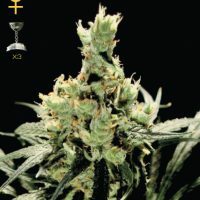 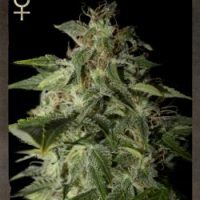 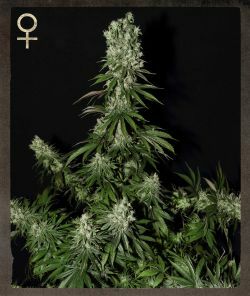 White Strawberry Skunk female Seeds produce a cannabis plant with Photoperiod genetics and flavour described by the breeder as ‘Fruity,Skunk,Strawberry,Sweet’. 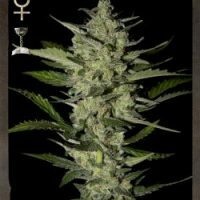 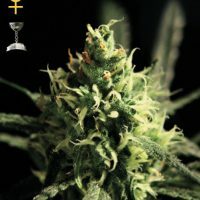 White Strawberry Skunk female Seeds has a genetic makeup of Swiss Erdbeer and an effect described as ‘Long-lasting’. 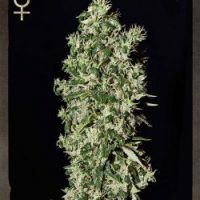 Buy Strain Hunters White Strawberry Skunk female Seeds at the lowest price online now!